The Untold Story of Loneliness of Stan “The Man” Lee. Stan “The Man” Lee. This is not just a name. This is a face. A face of the comic world. If we have to describe the Marvel universe in two words, it would be “Stan Lee.” The ex- Marvel comics is “The Man” behind the creation of the silver age of superheroes. But currently, things do not seem right for him. Stan Lee seems to be trapped inside his own home. 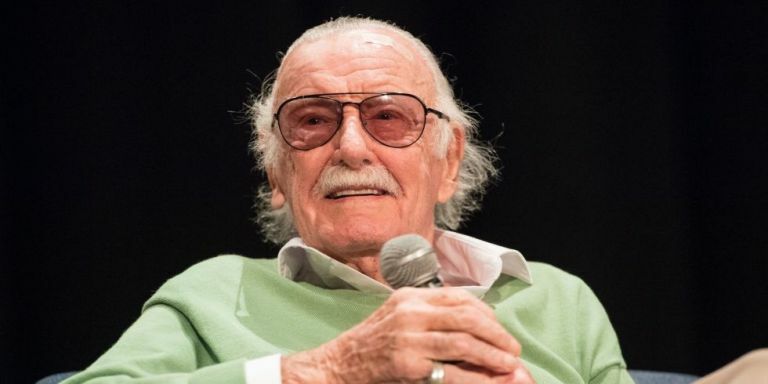 There have been reports that Stan Lee now wants to be left alone. He has distanced himself from the entire support staffs. Lee’s caretaker, Max Anderson has been fired after serving the Man for 14 long years. Lee seems to be suffering from some terrible bout of Pneumonia. Instead of getting hospitalized in a good medical facility, he has preferred to stay at home at taking proper rest. I wanted to strongly echo the words Neal Adams expressed regarding his concern about Stan Lee’s wellbeing, and this bizarre smear campaign against his friend and manager of the past years Max Anderson, apparently instigated by these new mysterious “caretakers” of his. Forcibly cutting Max out of Stan’s life, and so soon after his wife Joanie has passed seems particularly cruel to the both of them and has caused a lot of us in our industry to talk, much of it about our collective concern about the mystery of who exactly is taking care of Stan now and why is he being kept out of sight and in his home, especially given these reports that he’s been battling pneumonia. I mean, think about it, instead of being taken to a hospital, this ill 95-year-old man is being kept hidden away in his house, the only glimpse of him filmed for exploitive TMZ videos? We also don’t know what is the exact condition of the legend. But yes, age is taking over him now. Hilarious Memes That Point Out All The Mistakes In MCU! !